This site is built by Keith Buhler more or less from scratch in plain text. It is hosted for free by the good folks at Github. Below, I explain more details about the site. The content is written in plain text Markdown and stored on my hard-drive. When it’s ready to publish, an amazing software called Jekyll transforms the plain text files into HTML. The HTML which is hosted and published for free by Github. Amazing. The core of the CSS design is the beautiful Minimal Mistakes Layout by New York designer Michael Rose. The site is constantly being revised and updated because of my ADD. However, the main information is the BLOG (BUHLER REPORT), RESEARCH (PHILOSOPHY), and PROJECTS which includes some of my WRITINGS and other fun SANDBOX projects. I learned to write Markdown and how to use Github with major help from Dan Sheffler, Jekyll, Michael Rose, and W3Schools. You can view and even duplicate the source code on Github by clicking here with the mouse machine. This site is my eighth draft. The 2013 first try used GoDaddy’s automatic one page builder and it was terrible. The 2015 second try with Web Zyro’s automatic builder was also not great. Ultimately, I wanted more control over content and style, so I kept searching. Dan Sheffler showed me his site and got me started using Markdown. There was a learning curve, but I am tech curious and enjoyed the problem-solving. Over Christmas 2015, I worked compulsively on making the content and organization the data. Versions 3-6 were failed attempts at using Github (first username was circularreason.github.io). Version 7 worked. Now it’s a work in progress. Design-wise, I started with Dan Sheffler’s site and made changes inspired by Baron Peter Von Elswyk and Andrew M. Bailey. After learning a lot about CSS by building from the ground up, I started over with the very powerful and beautiful Minimal Mistakes Layout from New York designer Michael Rose, and have made slight changes from there. In May 2017, I made a major shift toward the “Less is More” layout because it had additional functionality for sub-menus in the masthead. Even though I sandboxed this transition, upon implementation it of course broke a bunch of things. I am still in the process of making the Less is More CSS play nicely with the Minimal Mistakes CSS. The content of the site by Keith Buhler is licensed under a Creative Commons Attribution-NonCommercial 4.0 International License. In other words, all rights are reserved, with two exceptions: (1) Code: Though I retain rights to the content, you are free to copy the style and basic structure of the site by forking it on Github. (2) Fiction: You can use (but not sell) my fiction and art with proper ascription for your creative projects under Creative Commons License. Contact me for commercial licensing or for more information. I’m fairly dyslexic, so please send an email if you spot any typos, dead links, or other weirdness. 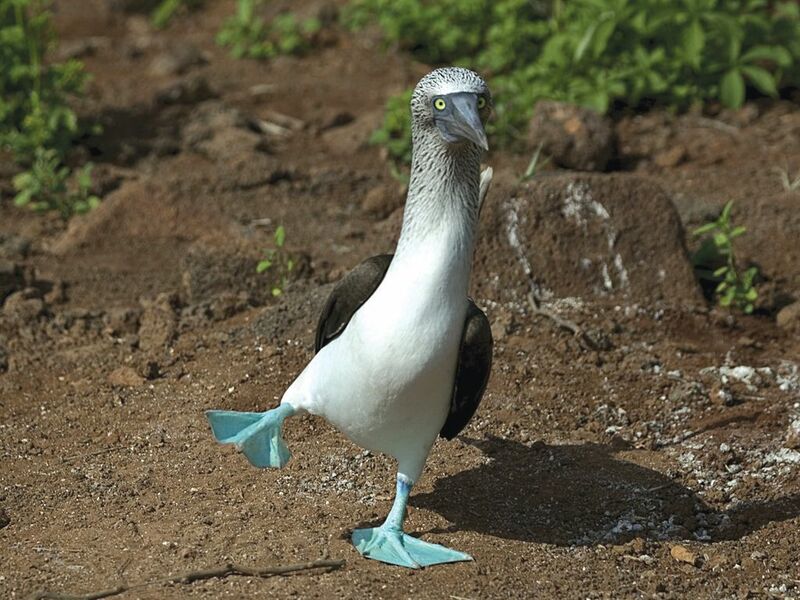 If you finished reading all of this for some reason, email me a new and unusual picture of my favorite bird, the Blue-Footed Boobie, to let me know you are a winner who can finish things.